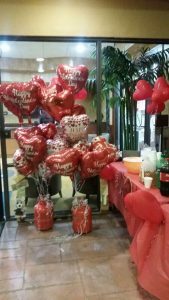 FNUPress ReleasesLatest NewsFNU Celebrates Valentine’s Day! 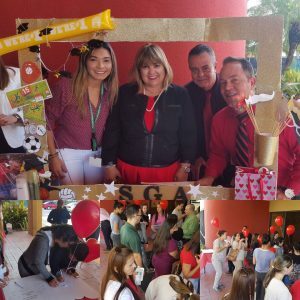 Both our Hialeah and South Campuses were feeling the love as the Student Government Association (SGA), Student Services Department and Accounting Society hosted a Valentine’s Day Celebration on Tuesday! 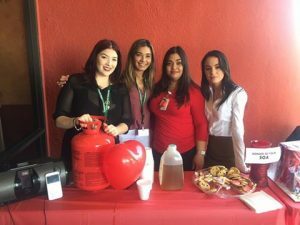 Students and community members alike were invited to come celebrate with treats, refreshments, balloons, music and raffles!